The Zoological Society of London is an international wildlife conservation organization with a focus on science-based and pragmatic solutions. 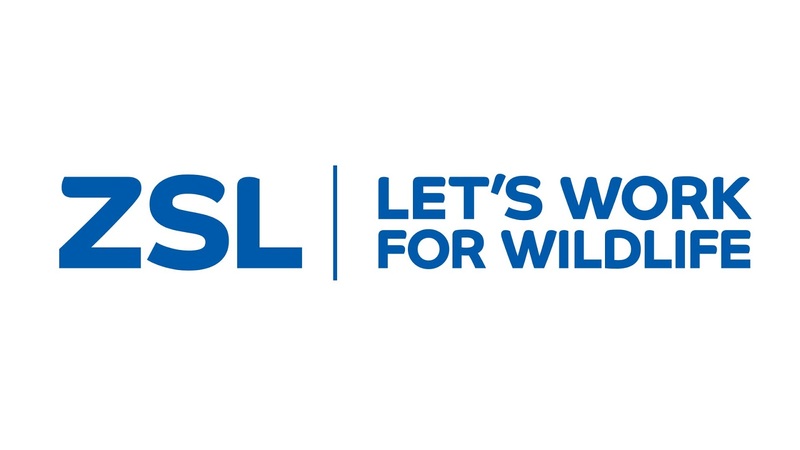 ZSL has been active in Indonesia for about 10 years, with a particular focus on the overlap between industrial development and biodiversity conservation. 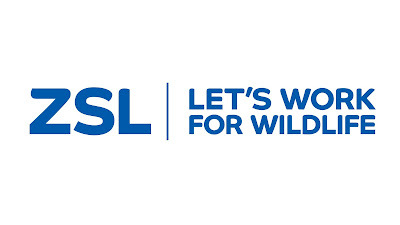 ZSL’s Indonesia is based in Bogor, West Java, with existing field projects in Jambi and South Sumatera. The OP Companies Team Leader will engage private sector entities dependent on land-use change, particularly in the palm oil sector, in the promotion of new conservation-oriented low carbon business models that reduce GHG emissions and conserve valuable biodiversity. Responsibilities include liaising with private sector in the palm oil and other agribusiness sectors to promote and strengthen the development and application of sustainable policies and procedures and to coordinate and facilitate national adoption of successful low carbon conservation strategies via public private partnerships. This position is part of the UKCCU/NICFI Project staffing in South Sumatra. The UKCCU/NICFI Project works with the Government of South Sumatra, national and district level governments, communities and the private sector to to facilitate and support the government, private sector and local communities, to establish and pilot the sustainable landscape management partnership approach in the Sembilang-Dangku landscape of South Sumatra. The proposed impact of this project is to achieve “Inclusive economic growth and community prosperity, biodiversity conservation, forest protection and restoration, and the ending of deforestation, peatland drainage and wildfires that reduces land-based GHG emissions”. Coordinate and build relationship with relevant Government of Indonesia (GOI) Ministries (eg. Ministry of Agriculture). Play an active role in policy advice, strategic thinking, and knowledge sharing. Support development of improved management of conservation areas within plantations and concessions. Support private companies in the application of improved management practices and technologies. Promote information sharing with the relevant donor community by initiating and/or participating in consultative meetings and preparing briefs on public private partnership development progress and activities. Other general project-related duties as and when required. The position will require close attention to detail in all aspect of the project and therefore concentration on the work in hand – precision and accuracy being vital attributes. The position will be relatively routine in terms of day-to-day tasks during office hours – however sometimes e.g. during field trips or when a workshop is being organized the next day, some flexibility in working hours may be required. To ensure effective quality control and continuous improvement in all aspects of the work and responsibilities attached to this post. Demonstrate professionalism towards sensitive and confidential information. To comply with and promote Health and Safety policies and procedures and to undertake recommended Health and Safety training as and when necessary. To be committed to professional self-development, through participation in in-service training as necessary for the successful carrying out of the job. To undertake such other duties as are commensurate with the grade of the post. NB: This job description is designed to outline a range of main duties that may be encountered. It is not designed to be an exhaustive list of tasks and can be varied in consultation with the post holder in order to reflect changes in the job or the organisation. Willing to work at any circumstances both independently or in a group, such as in remote areas with very limited facilities. Excellent in writing skills and oral communication both in Indonesian and English. Please submit your application and curriculum vitae in English, relevant experience, past salary history, two referees not later than February 8, 2017 to indonesia@zsl.org, placing the job title in the subject line and label your CV with your name. Only short listed candidates will be notified. Applications received after the deadline will not be considered.